i would not give up either, how can you? 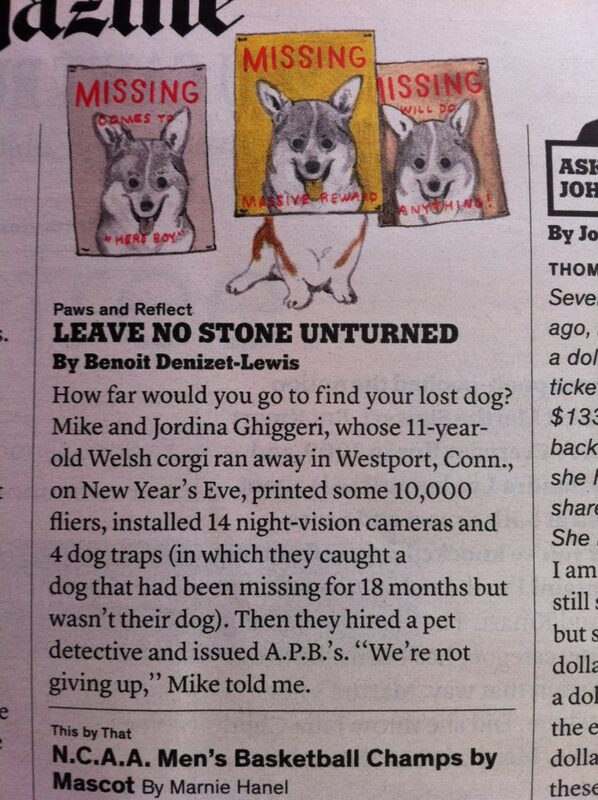 I so wish that my corgi could have gotten all the attention when he came up missing. What makes this so outstanding when so many others are lost. 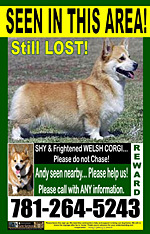 When your corgi went missing did you print and post 10,000 fliers, install night vision cameras and traps as well as create a web page to keep volunteer searches up to date? Maybe that’s why your corgi didn’t get this much attention.